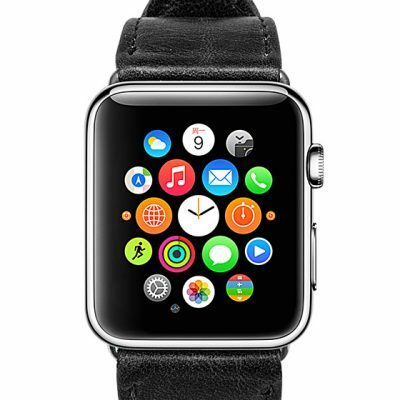 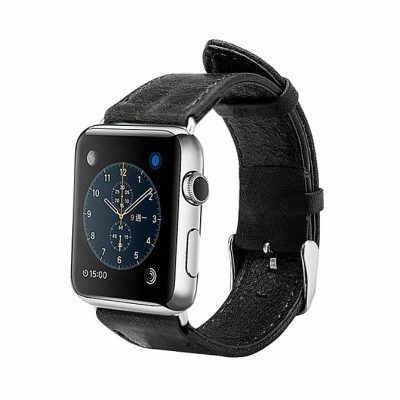 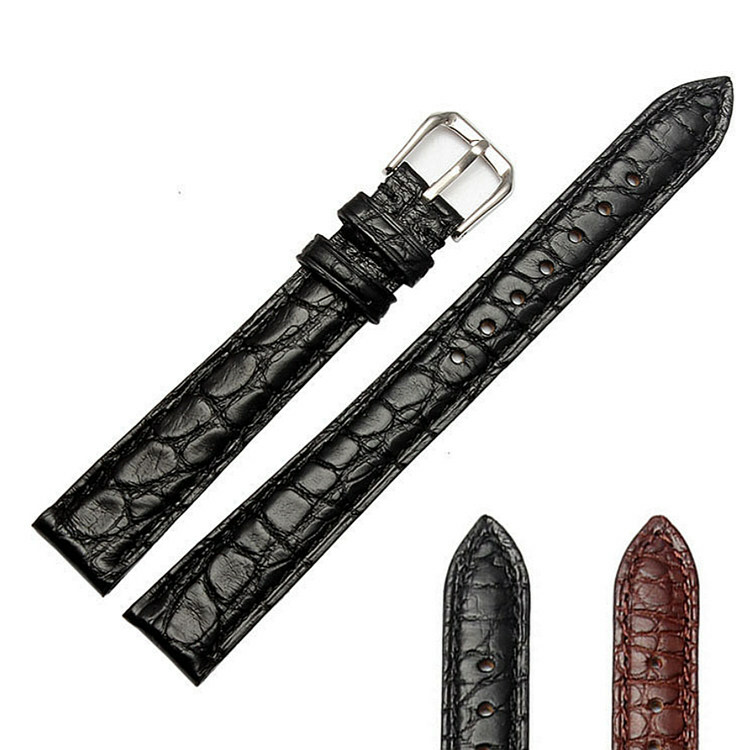 The upper leather is made of 100% genuine alligator hides from South America. 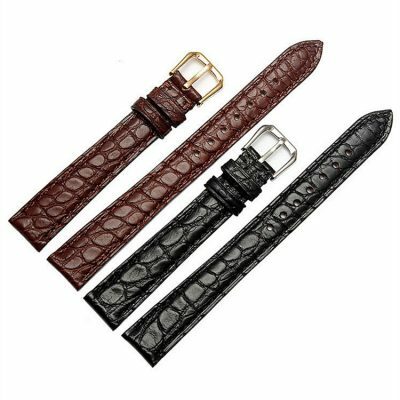 We have access to the finest alligator belly (smooth) and hornback (scaly) skins. Every alligator hide has been hand-picked by us. The underside lining is crafted from top grain cow hide. 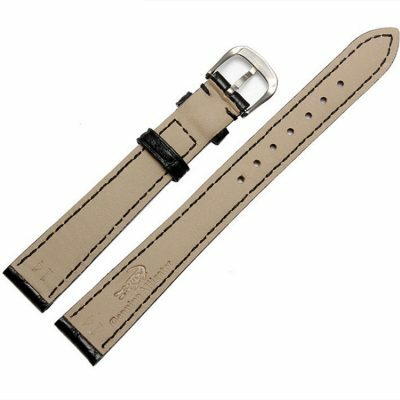 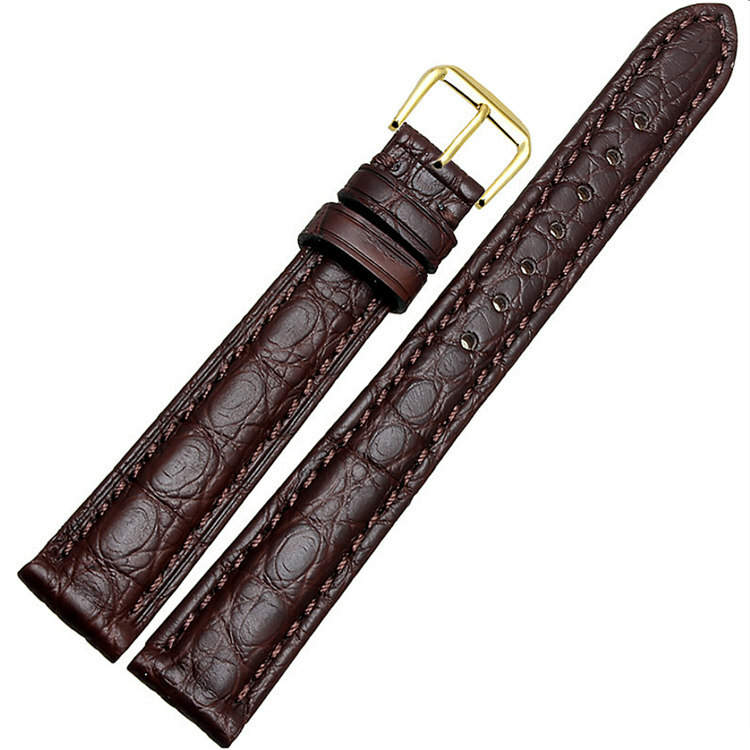 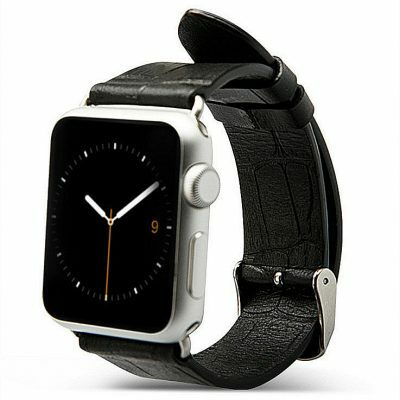 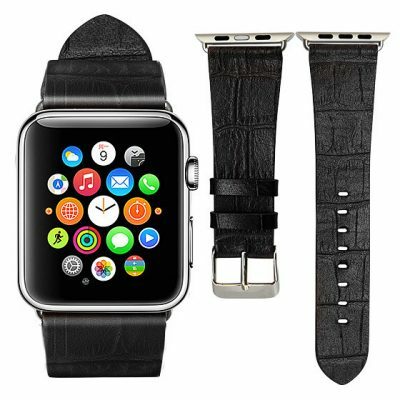 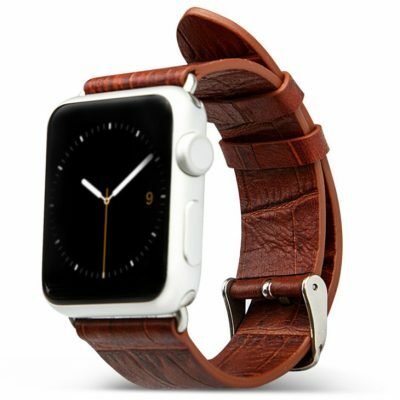 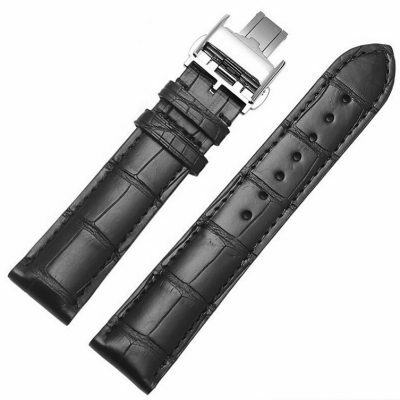 This women’s genuine alligator leather watch band fits Rolex, Blancpain, TAG Heuer, Omega, Breitling, Patek Philippe, Seiko, Longines, IWC, Panerai, Ulysse Nardin, Raymond Weil, Cartier, Hamilton, Frédérique Constant, Franck Muller, Corum, Casio, Timex, Fossil, Breguet, Citizen, Longines, Nomos, Tissot, Nixon, Baume & Mercier.